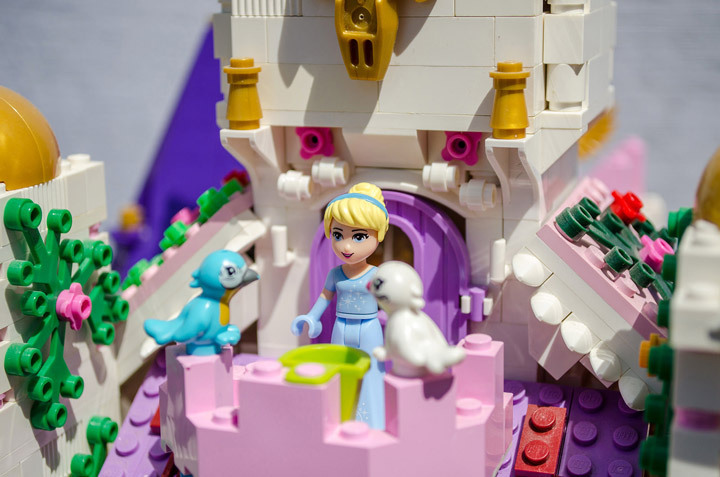 The Disney Cinderella Castle is one of the most famous castles in popular culture, but for some reason there are not that many Lego MOCs based on it. 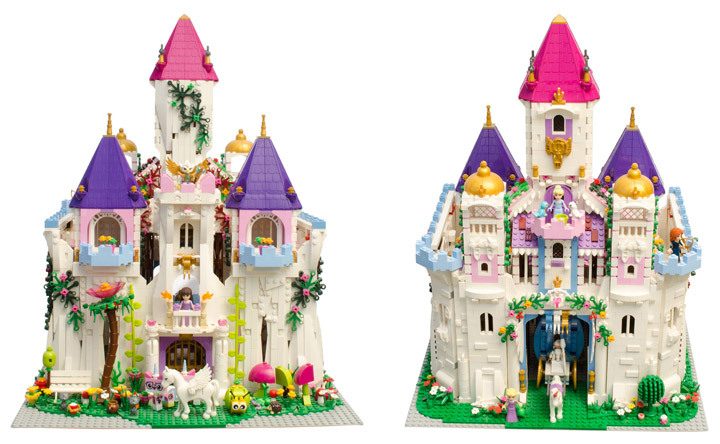 Maybe that is because the castle itself is really hard to pin down (see here). 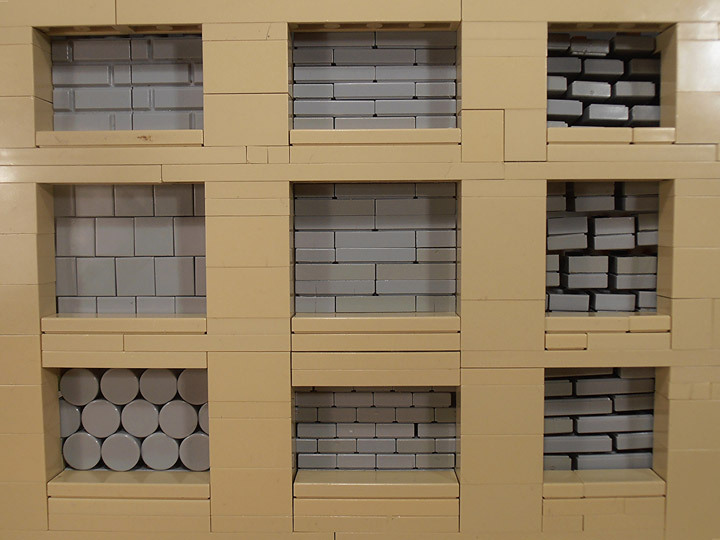 It is also a massive building, so anyone attempting to replicate it in Lego has to have access to a lot of pieces. Unless you try a microscope version. 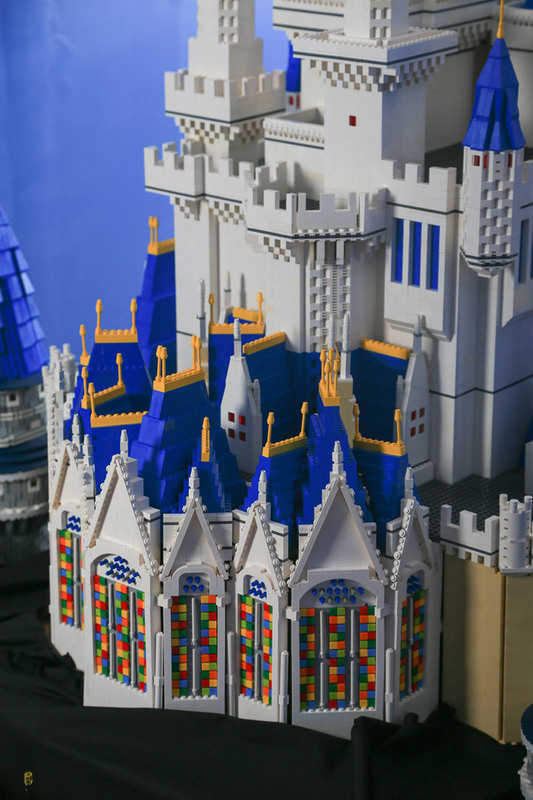 There is now a definitive version of the Disney Cinderella Castle in Lego. 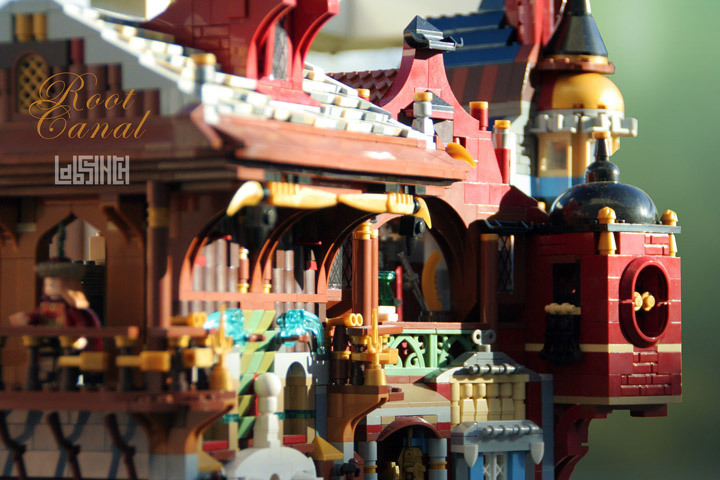 Created by Reddit user LegoCastle. 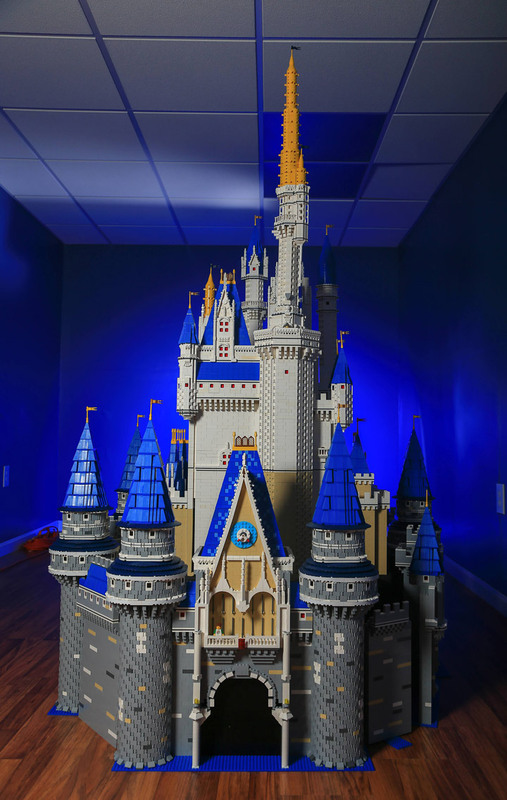 It contains well over 50,000 pieces, and hundreds of hours went into the construction. Interestingly, the project cost around $4,500 to finish. It is not everyday that the cost of a project like this is revealed. 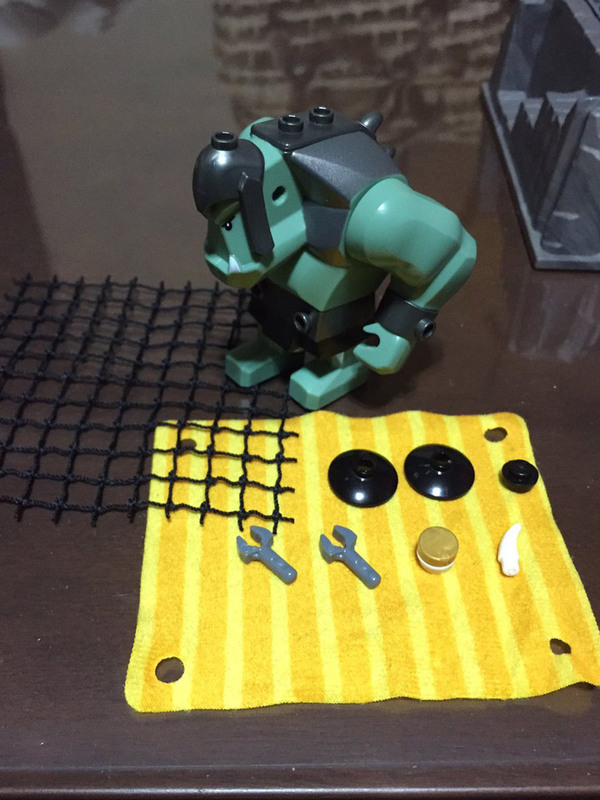 Lego is expensive. 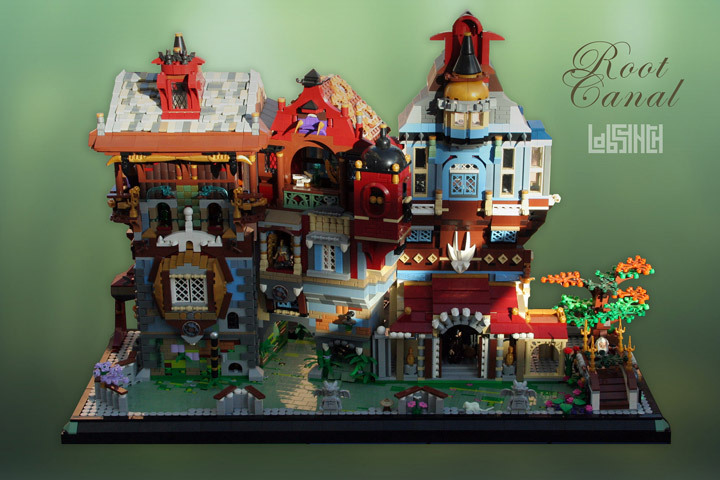 The clean design, attention to detail, and scale have all attributed to its massive appeal. 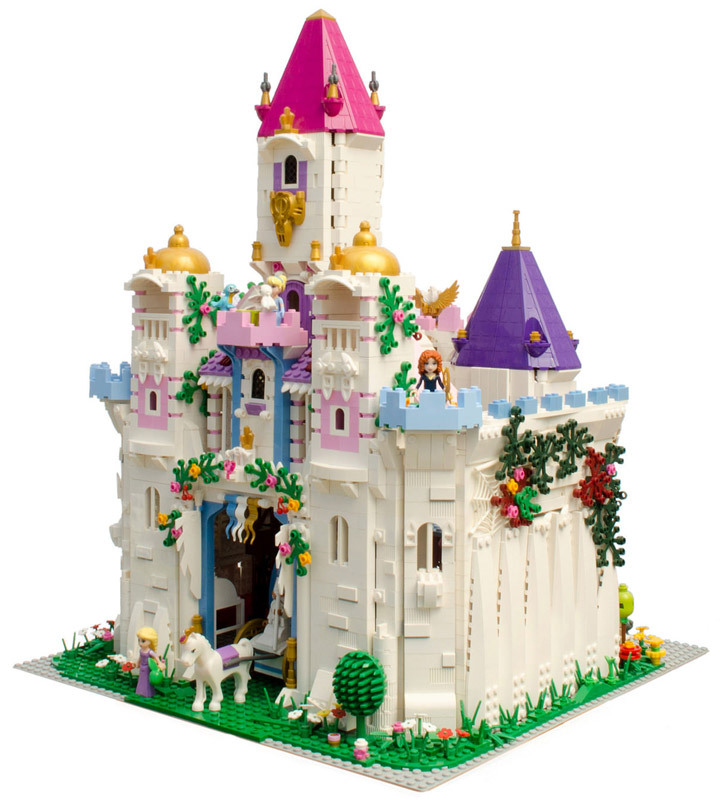 This is one beautiful Lego Castle. 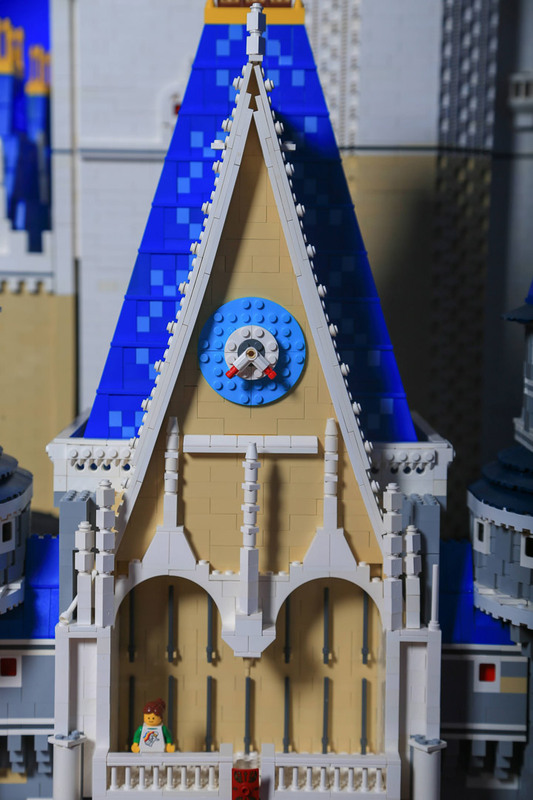 Make sure to check out all the details, such as the stained glass windows, the use of technic pins for detailing, and the clock above the main gate. Every time you look at something like this a new detail stand out. 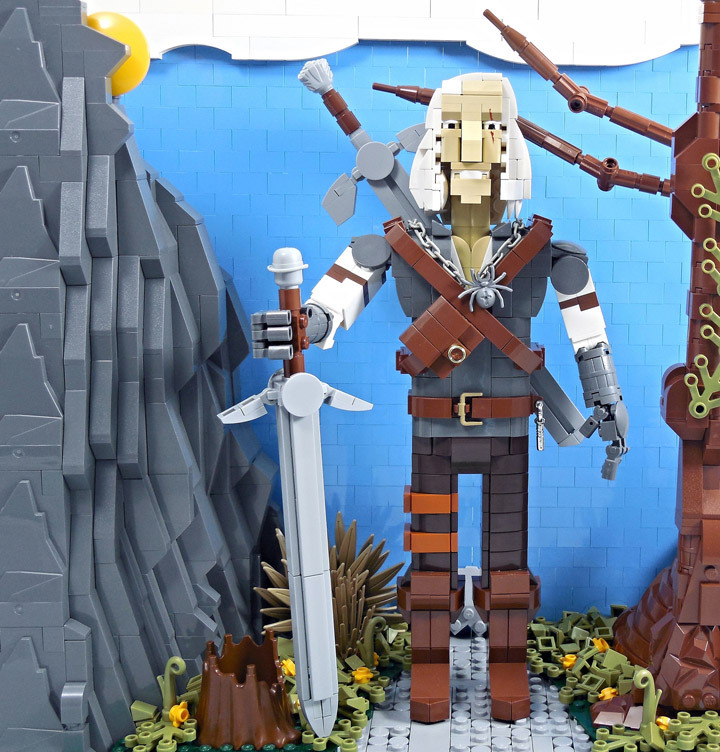 For being about 100 years old and made up of Lego, Geralt of Rivia has never looked so good. 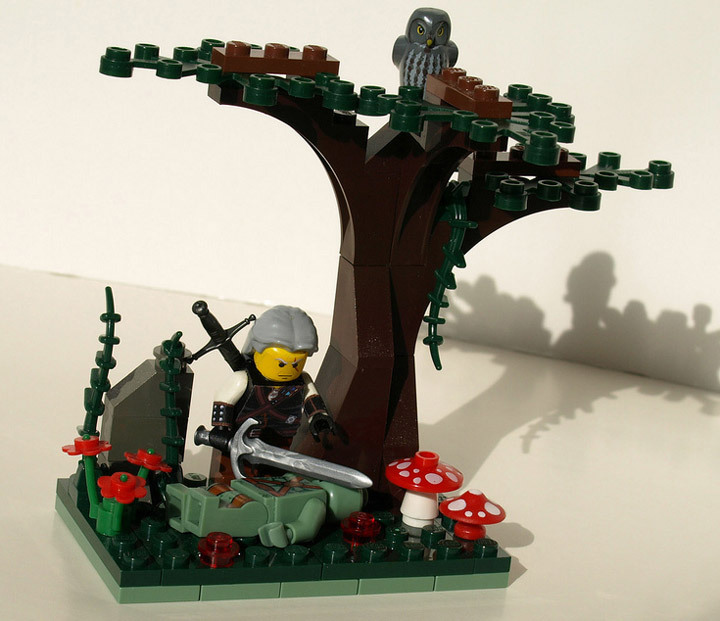 This Lego Witcher is built by Letranger Absurde. 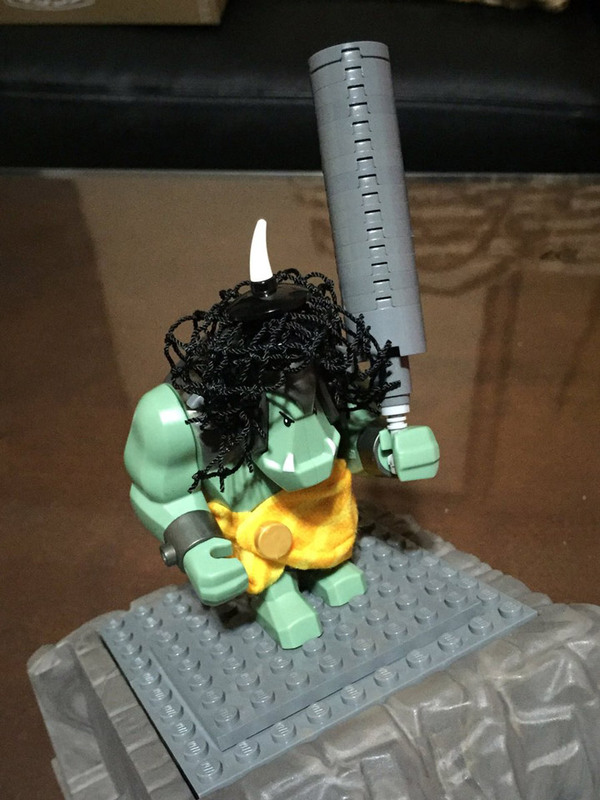 This SNOT style figure uses a lot of weird techniques to bring this video game character to life. Even some of the more obscure details are present, the necklace, sword hilts, and the various pouches. 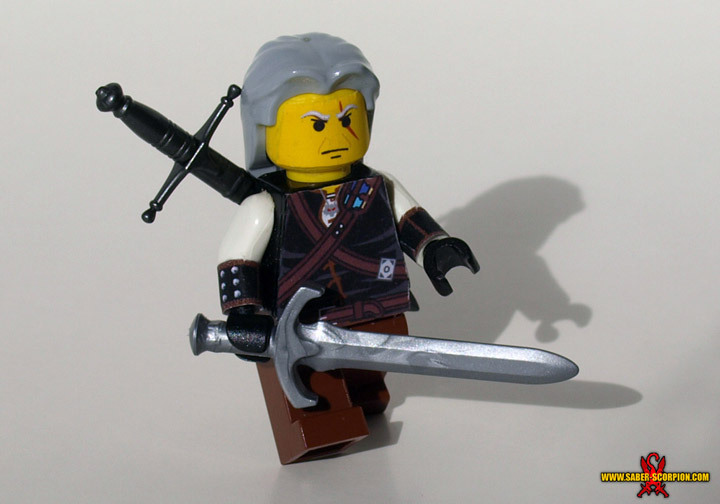 Once someone figures out how to get hairworks working in Lego, Geralt will look even better. Game of Thrones is back on TV and that means a whole lot of intrigue and trickery is afoot. 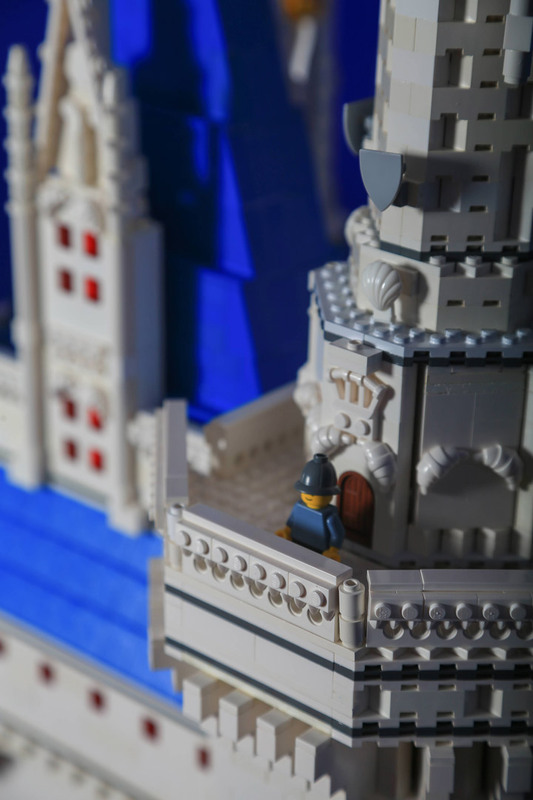 Legoagogo has taken his fandom of Game of Thrones and Lego to create a whole series of photos and vignettes. 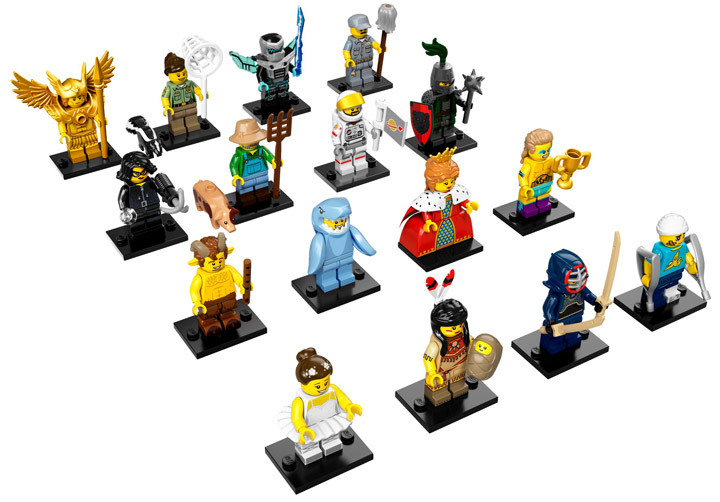 So far they have created Minifigures for the Hound, Arya Stark, Brienne, Jaime Lannister, Tyrion Lannister, Cersei Lannister, Stannis, Davos, Melisandre, Theon Greyjoy, Ramsay Bolton, Jon Snow, Ygritte, Hodor, and Bran Stark. 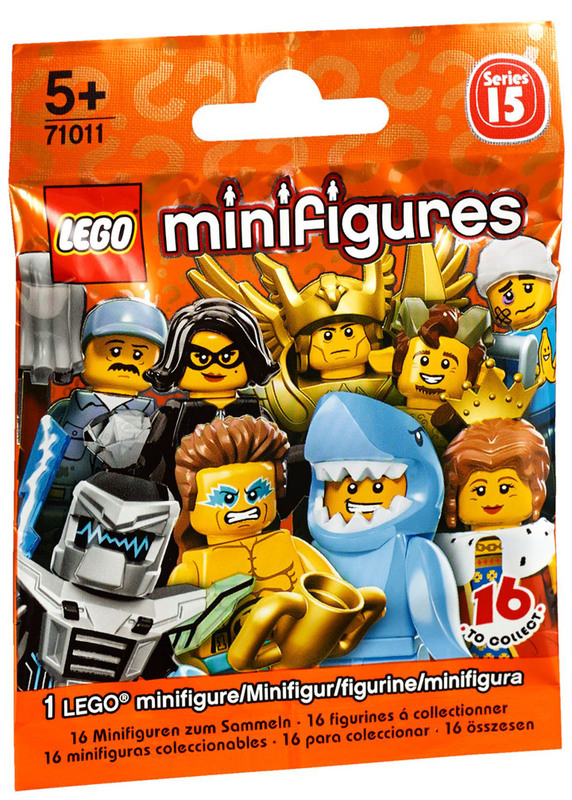 This small selection of the possible characters just happens to represent some of Legoagogo’s favorites. 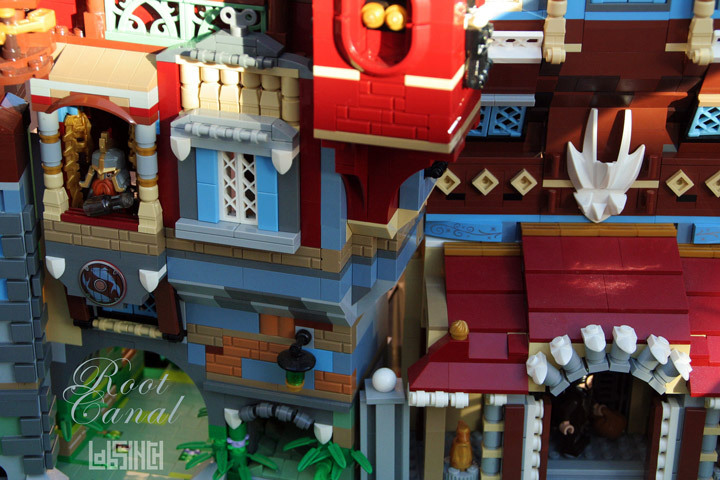 The little vignettes have all been photographed extremely well. They are all instantly recognizable. 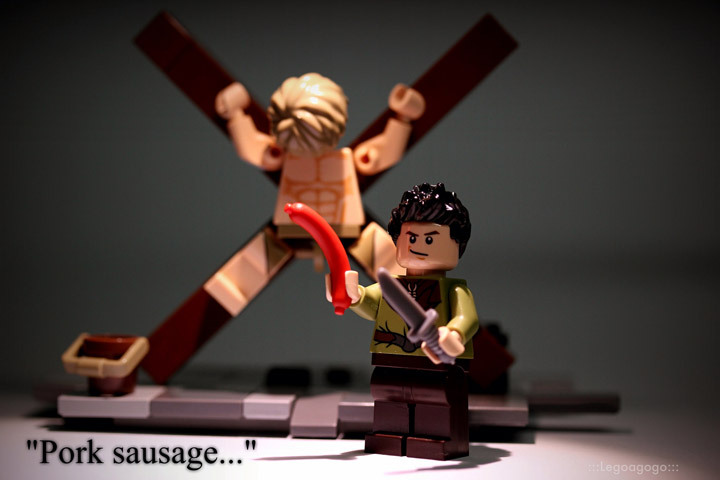 Check out Ramsay Bolton getting ready to eat some Lego sausage. And, if you happened to catch the most recent episode then this scene (or something similar) will be fresh in your mind. That Red Witch sure knows how to build a fire. King Joffrey, Long May He Reign! 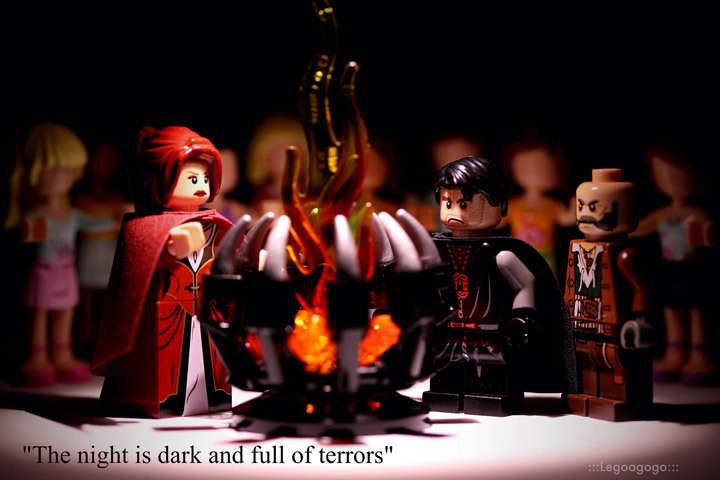 Lego Game of Thrones. 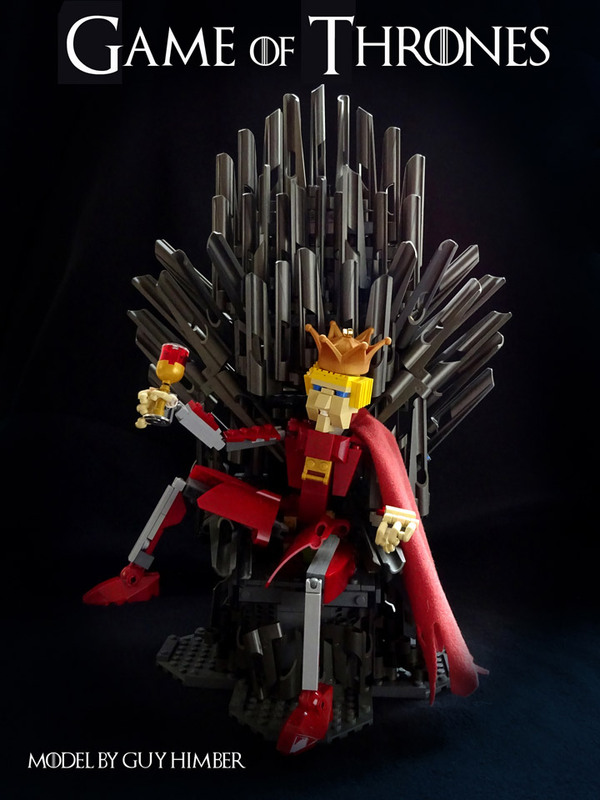 Just in time for the season premiere of Game of Thrones, Guy Himber, has created King Joffrey, Long May He Reign. This television shows most infamous villain is looking appropriately evil. 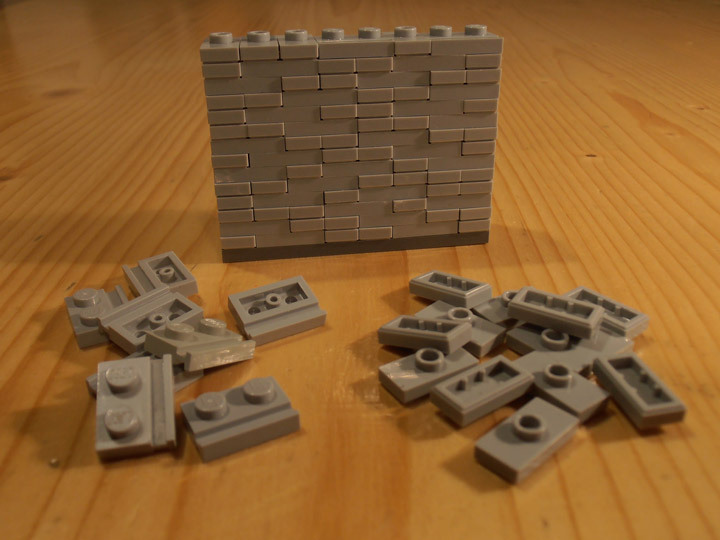 Some of these Lego pieces have been put to novel use. 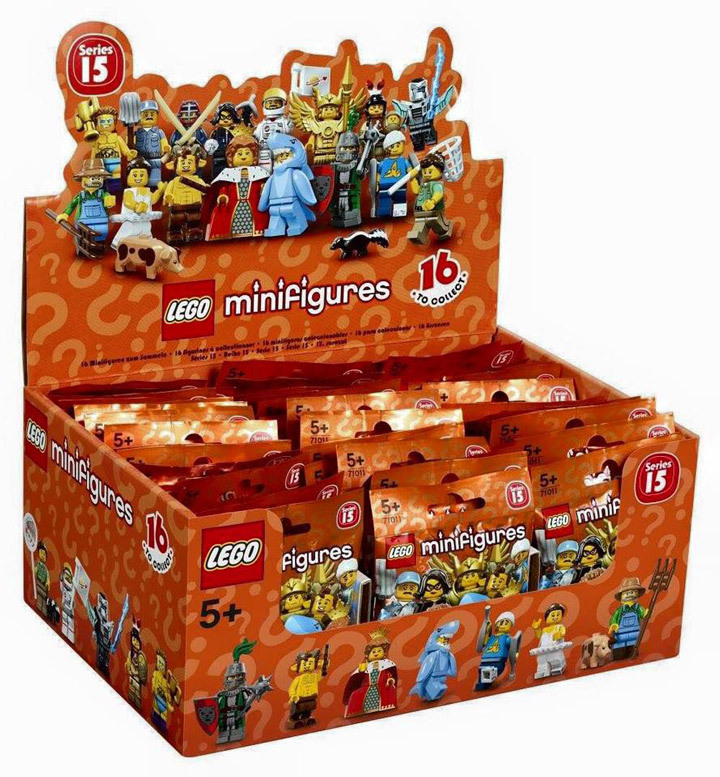 Check out the Minifigure arms, used for fingers. And, it even looks like the One Ring is adorning the top of the crown. 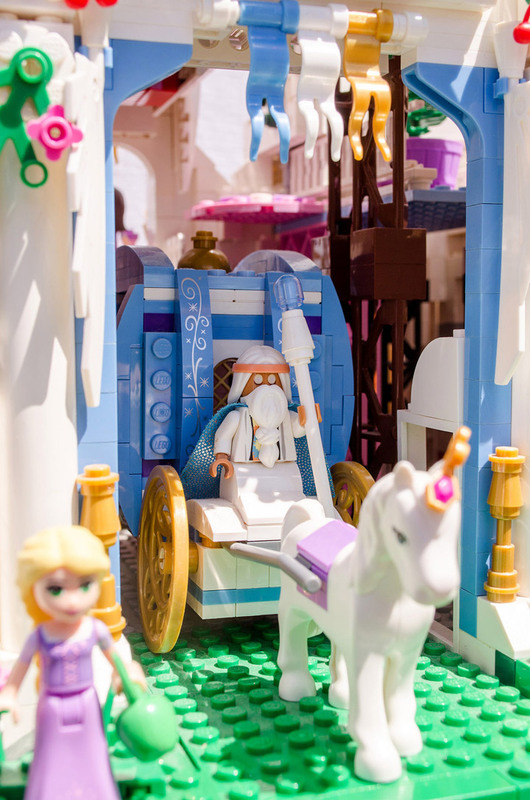 Even in Lego you still want to slap Joffrey across his smug face.